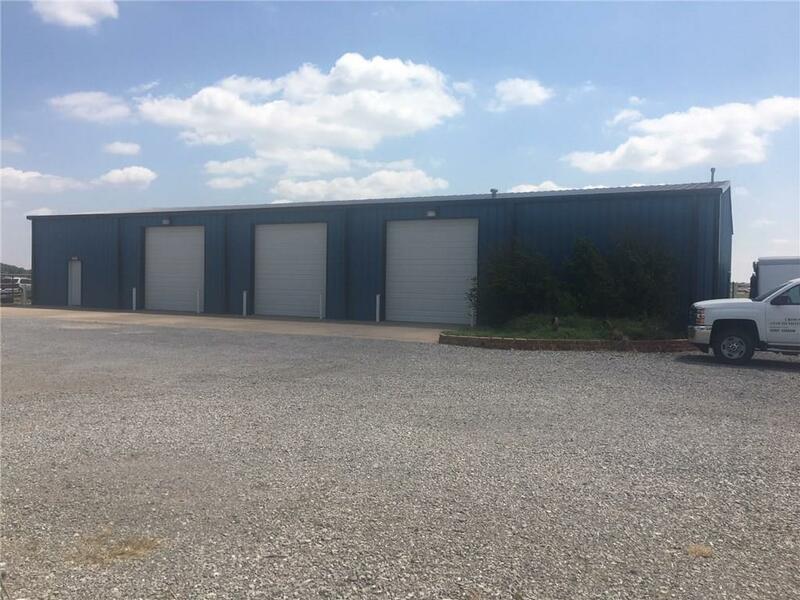 100 X 50 MUELLER HIGH QUALITY METAL BUILDING PLUS AN ADDITION OF 20 X 30 STORAGE ROOM! THIS SUPURB BUILDING HAS FIRE RETARDANT AND IMPACT RESISTANT WALLS. ALARM SYSTEM, 8 INCH CONCRETE FLOOR WITH STEEL REBAR. 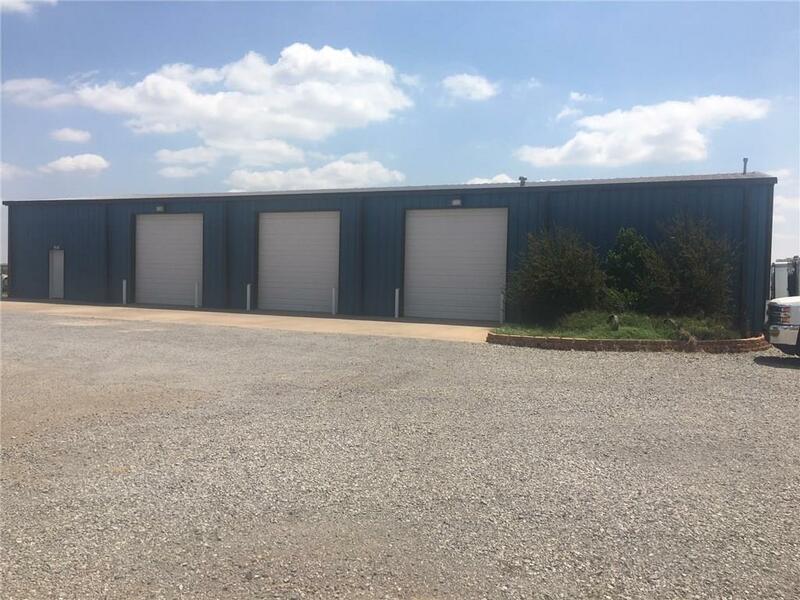 3 OVERHEAD HEATERS, 5 OVERHEAD DOORS WITH ELECTRIC OPENERS, 2 ELECTICAL BREAKERS, 1st BREAKER BOX IS VERY HIGH VOLTAGE FOR A 480 TEG AND 2nd BREAKER BOX - 200 AMP SERVICE. WASH BAY, GRAVEL DRIVE, HIGH CAPACITY AIR COMPRESSOR IS NEGOTIABLE. STORM CELLAR, 3 OFFICES HEATED AND COOLED. INSTANT LIGHTS. AUTO LIFT AND WASH BAY! ALSO, CLOSED CELL INSULATION THATS HAS BEEN PAINTED. THIS IS AN EXEPTIONAL BUILDING! 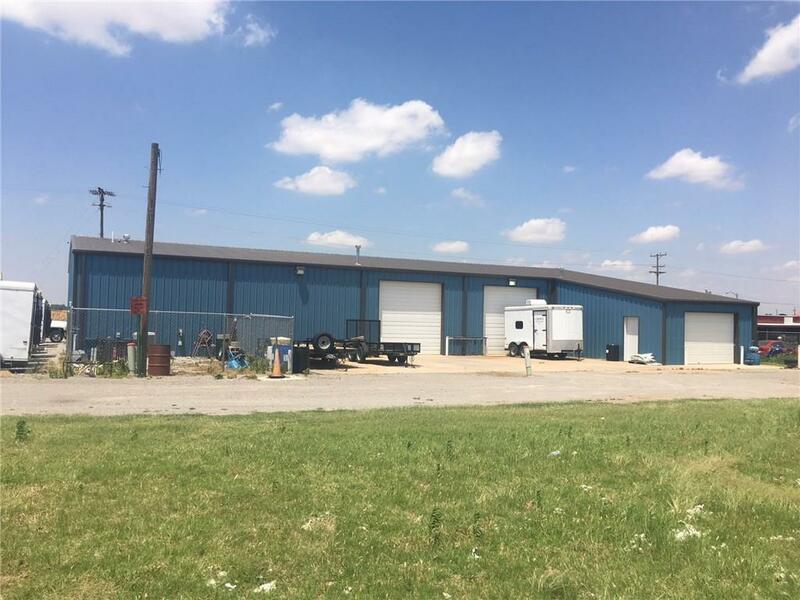 Offered by Janet Redd of Western Oklahoma Realty Llc. 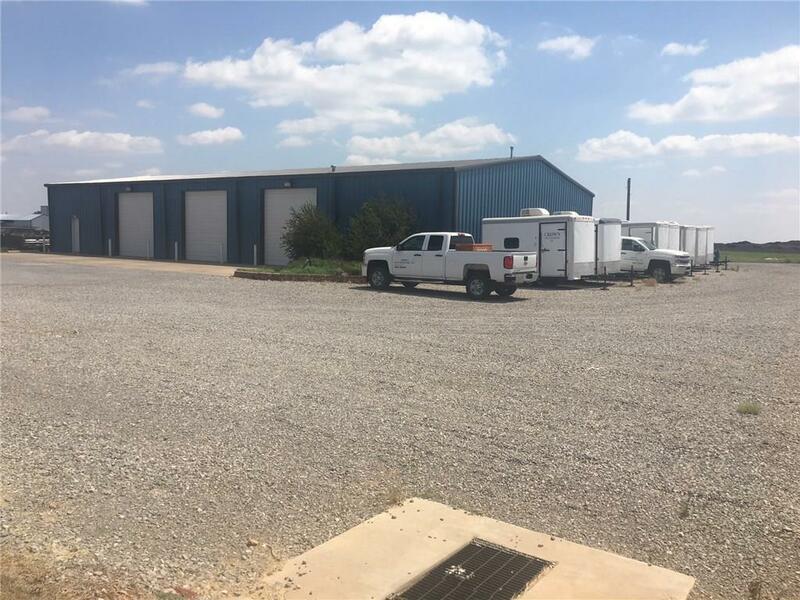 Listing provided courtesy of Janet Redd of Western Oklahoma Realty Llc.